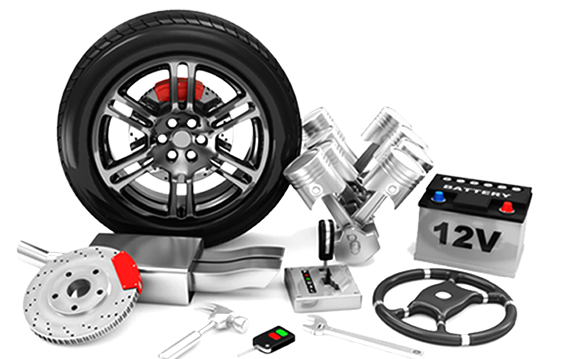 Searching for used auto parts in McAllen, Texas? 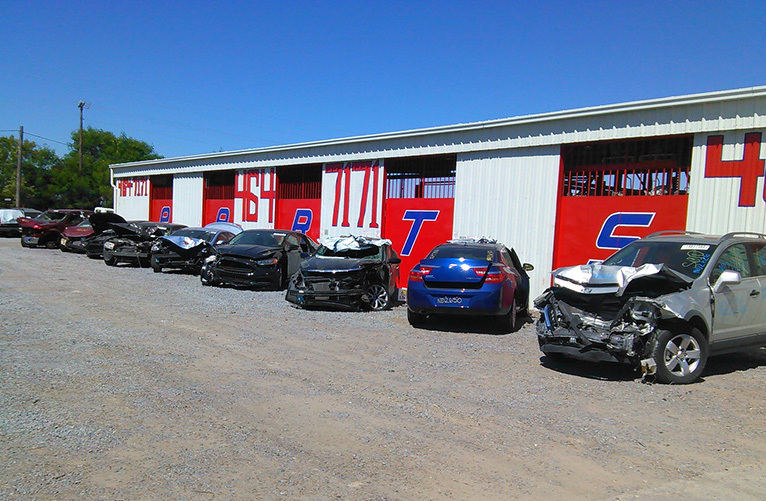 Discount Auto Used Parts is a salvage yard located in Alamo, Texas. We sell used car parts to consumers looking for an inexpensive way to rebuild their vehicle. 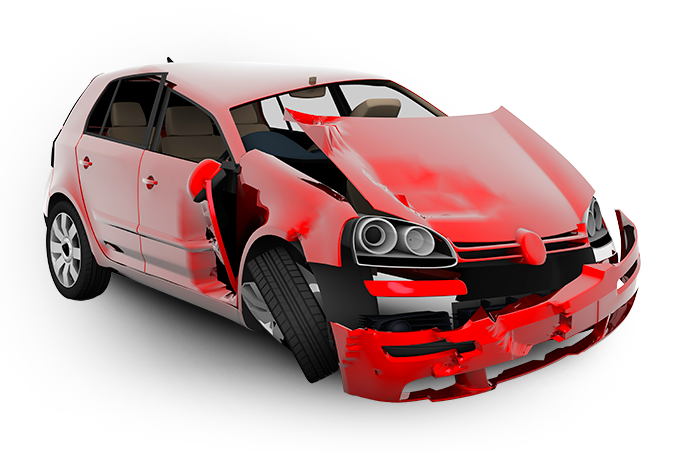 Visit our salvage yard today and start saving. We purchase used vehicles from insurance companies, private parties, and auctions. We acquire cars daily- thus our inventory is always changing- and odds are we can find the used auto part you are looking for. Our yard is well organized and grouped by make and model. Our salesmen have over 30 years of combined experienced. Call Discount Auto Used Parts today for your used parts needs.